MIDTOWN LOUNGE- PERFECT FOR DINE-OUT & HANG-OUT! Last night I had a perfect dining treat with my friends at Midtown Bar and Lounge. 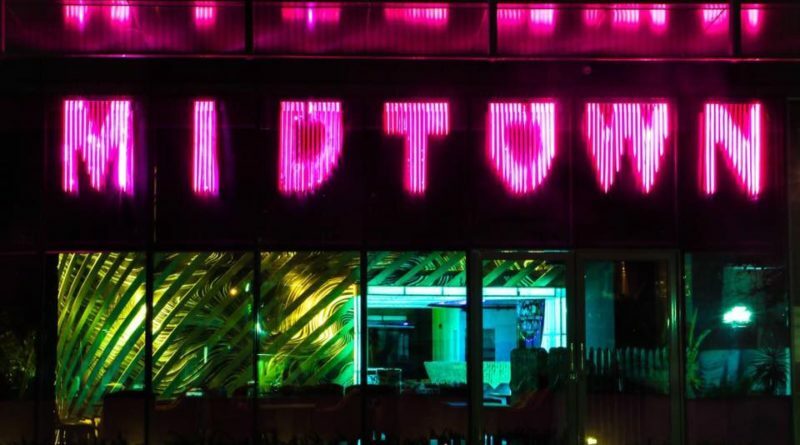 It was my first visit to Midtown and the experience was awesome that I would definitely like to come back. I found it perfect place to sit and relax myself after having a busy schedule. Because nothing brings people together like good food. 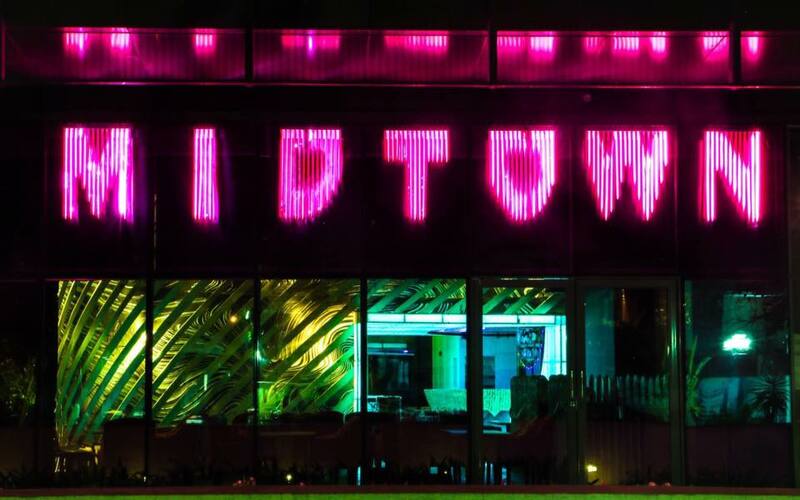 I know you might be thinking why there is so much hype about Midtown Bar and Lounge. 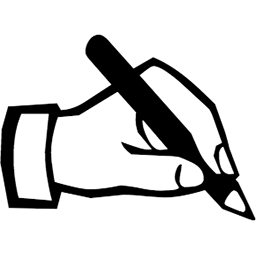 Let me share my thoughts and what I like most about this Place. As I entered into Restro,I found ambience was quite good as the light were not too Dim nor too Bright , sitting arrangement was comfortable as well as the interior was very nice which will force you to take “Selfi”! Midtown offers best deals with weekend offers which make your party as pocket friendly party. You can enjoy live music as well as DJ which doubles your celebration. 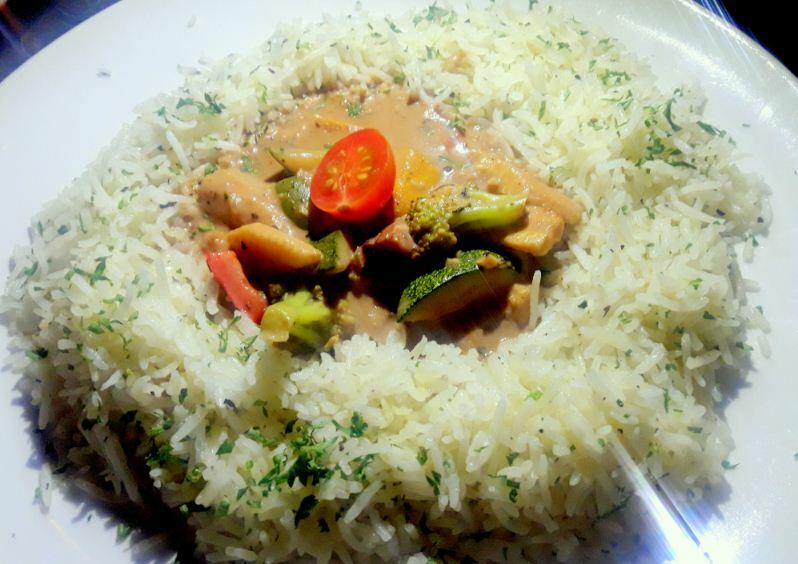 Staff is very friendly and will make you feel comfortable as they offer quick service even during rush hours and you don’t need to wait so long to enjoy the delicious food. If I talk about menu, there were decent varieties in both Veg and Non Veg Cuisines. Being a Vegetarian i know options are limited if we go to any Restaurant, So going with same thinking I ordered some common Veg Starters Like Cheesy Corn ball and Basil chilly Paneer but the way starters were decorated and served, it make me feel like a rich famous cuisine along with an delicious taste. 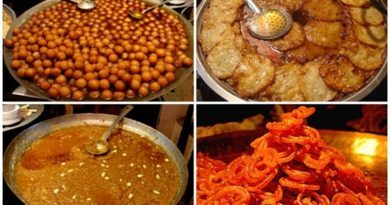 Small deep fried balls coated with breadcrumbs which are fully stuffed with corn and cheese. It was delicious that we finished our plate in just 2 min. 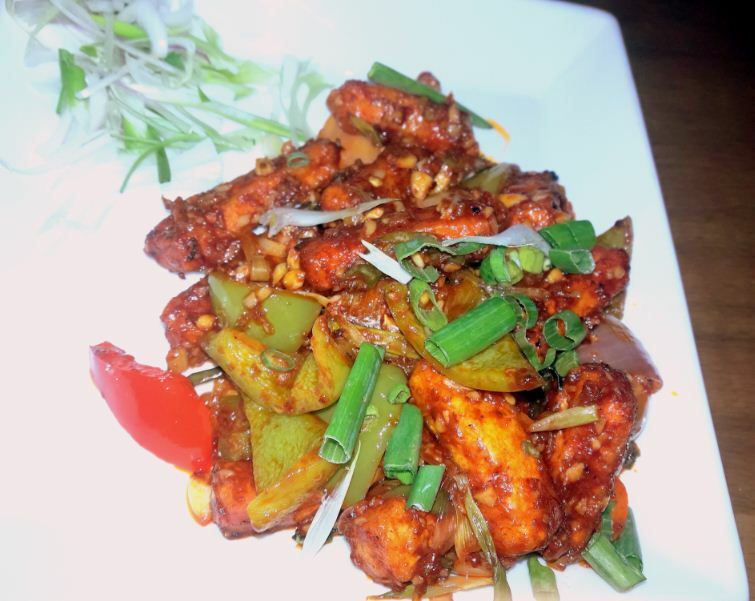 The plate is full of Fresh Paneer fully which is toasted with chees, bell pepper, onion chilly and fresh basil. The taste was something like Chinese dish with little spice. 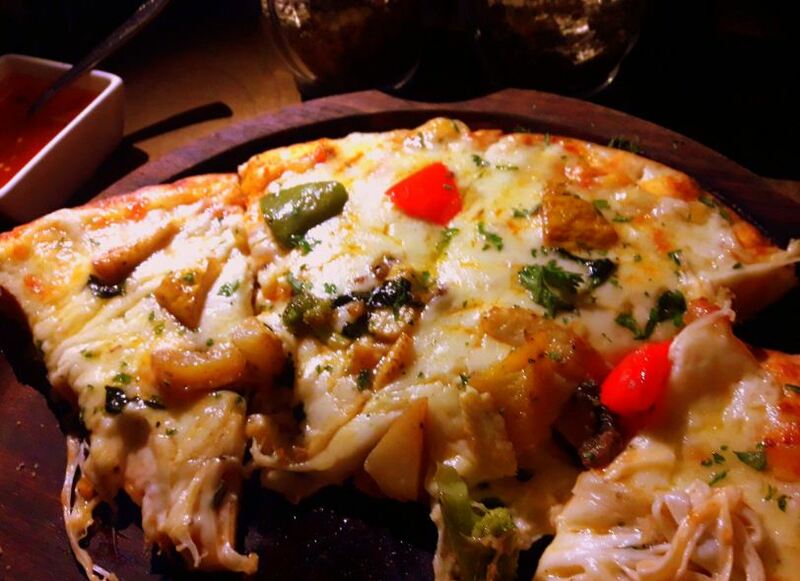 Special pizza made up with tomato sauce and mozzarella cheese served with the topping of capsicum and bell pepper. The taste was very mouth watering which can beat the other taste of pizzas. 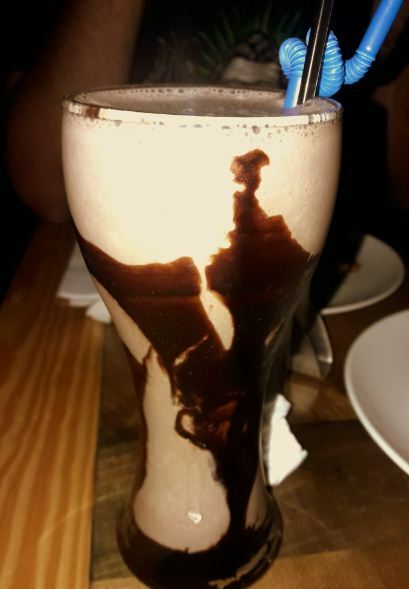 One of the best mocktail filled with ice an cube which slowly falls down when you taste this cold coffee. 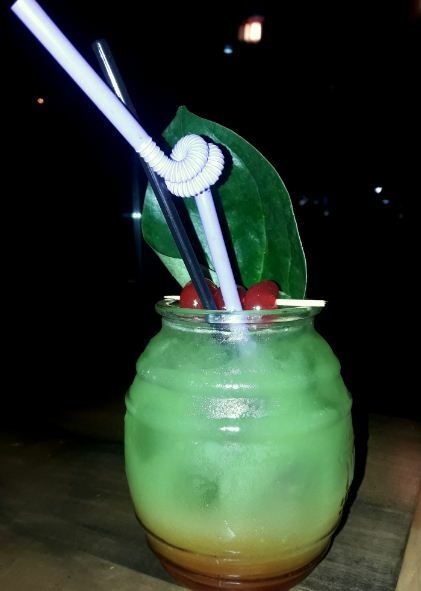 My friend has ordered this drink and I was very impressed with the look and feel, I asked my friend how it taste he told me cocktail will give you the banarasi tadka feeling once you take a sip. Actually I forgotten the dish name as mentioned in menu but since it was a Rice plate or pulav with pasta as a topping, so I will call it as Pasta rice. I have never tried this before but its worth to try next time again . So altogether it is one of the memorable hangout night at Midtown with friends and finally a Good food made it more delicious. 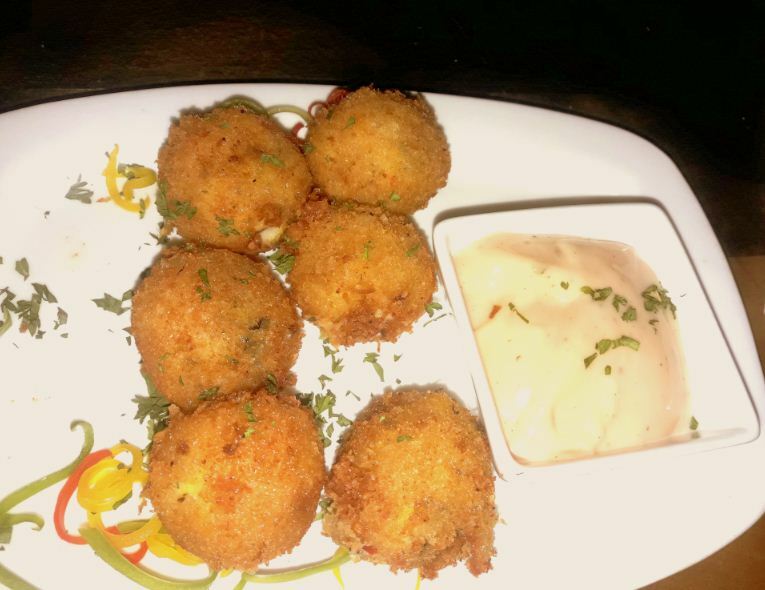 Reviews are personal, If you are looking this weekend for dine out and hang out, I would to recommend go for Midtown Bar and Lounge and share your reviews. CUP OF COFFEE WITH 3D LATTE ART!!! Great food and great company – perfect together – looks like a great place to hang out! This looks like a wonderful place to eat and the food looks delicious. The food does look really good. Maybe I missed it, but where is Midtown? Not familiar with it. That looks like a fun spot! I’d love to try some of those delicious looking offerings! That looks like such a fun spot to visit! I would love to try those dishes! All around Midtown looks and sounds great! I like the decor and the food really does look fancy. I am loving the dishes! It looks so yummy and I would really love to dine here!!! What a great place. Looks like it has great personality as well a delicious looking food! Everything looks good! I’ve never tried any of these before. 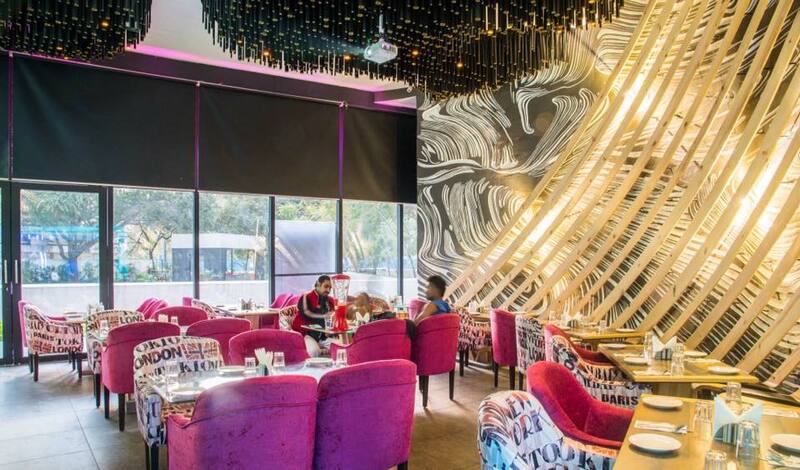 I just love how glam the restaurant looks and food definitely is worth a try! This place looks so fabulous! A definite must try. 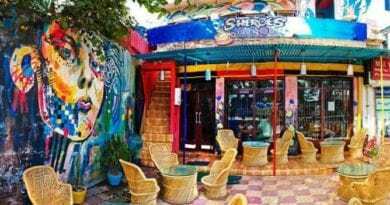 Nice place to visit and the food is mouth-watering!